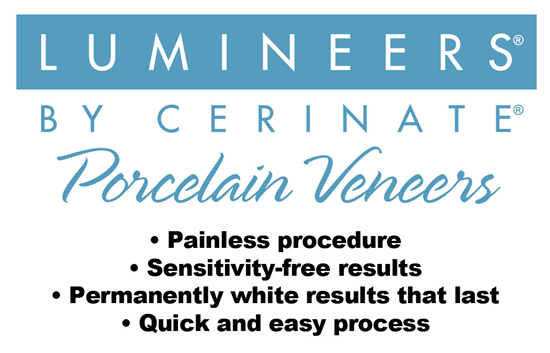 Porcelain veneers are thin ceramic shells that are bonded to the front of the teeth to conceal flaws such as stains, gaps or chips. 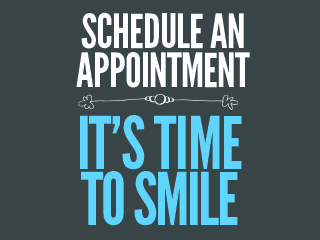 Veneer treatment options are pain-free, preserve the natural tooth structure, and produce beautiful, natural-looking results. It is best to have a cleaning and whitening appointment first to ensure optimal coloration matching and brightness of smile. 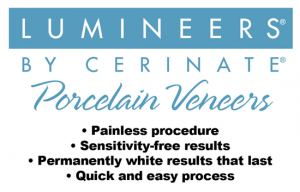 Our office offers a variety of choices in veneers including DuraThin, Snap-On Smiles, Lumineers and IPS Empress products.